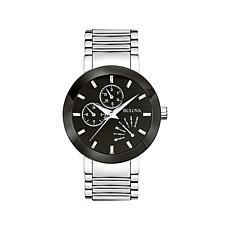 Timepieces have never just been about function. 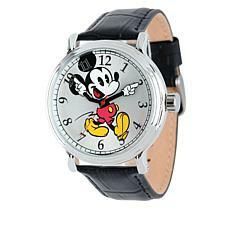 For as long as they’ve existed, people have found a way to make their watches incredibly fashionable. 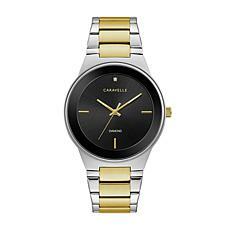 Today, designer watches abound. 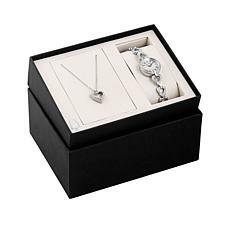 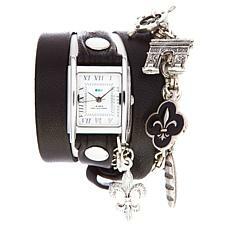 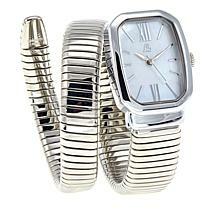 Shoppers can find something to carry or to wear on their wrists that will leave a lasting impression. 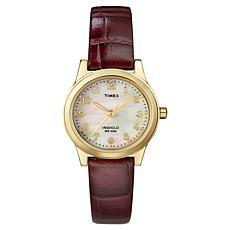 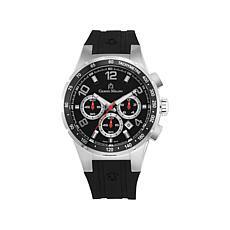 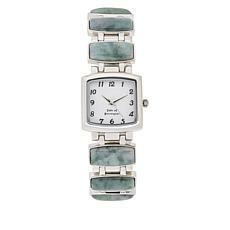 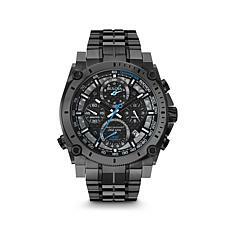 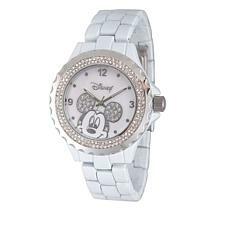 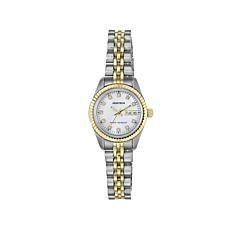 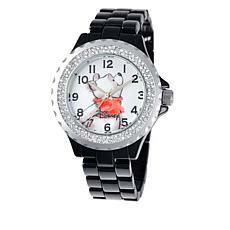 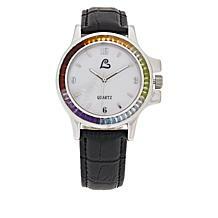 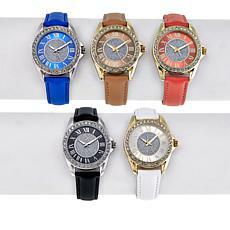 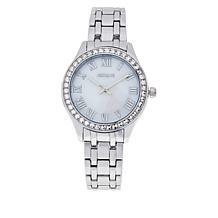 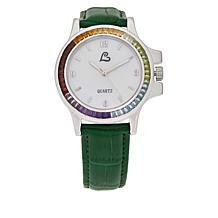 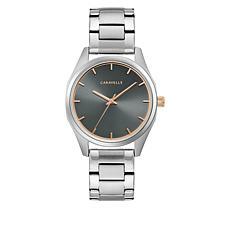 Watches are a fashion staple for men, women, and kids. 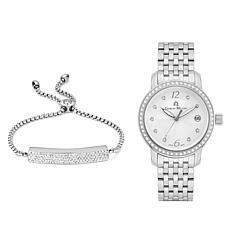 You can find something in whatever material you prefer, ranging from metal to leather, or you can pick and a gorgeous pocket watch to complement a professional ensemble. However, you might need something a bit more functional. 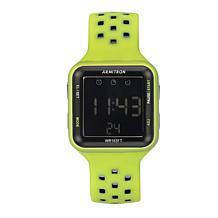 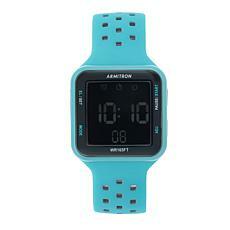 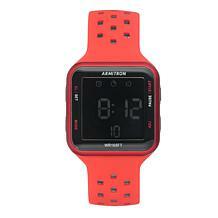 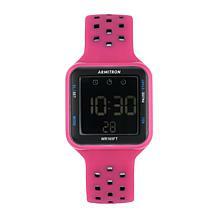 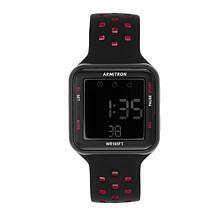 Pick one of the many colorful sports watches to record your exercise time or log your laps around the track. 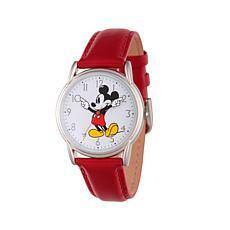 There are plenty of wrist watch options for kids, too. 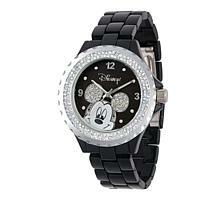 Look for something with a and favorite cartoon character, like Snoopy and others from the Peanuts series, or a watch celebrating a favorite movie or franchise. 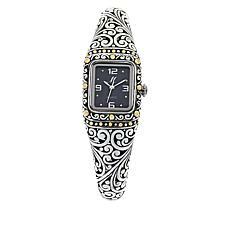 Adults can search for a sporty or formal piece for themselves, either browsing their favorite brands or looking for something made of a favorite material or inlaid with a favorite gemstone. 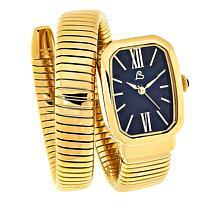 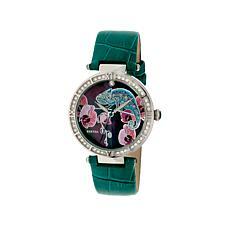 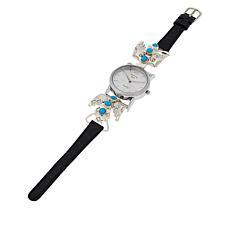 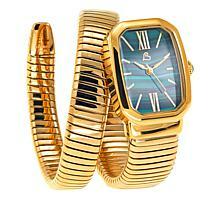 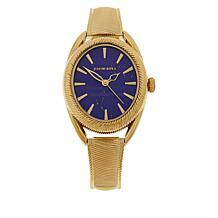 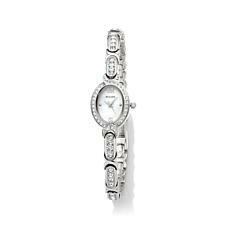 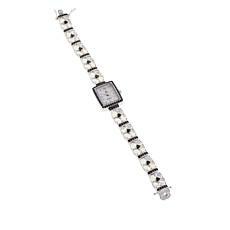 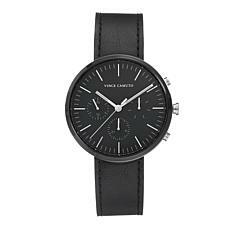 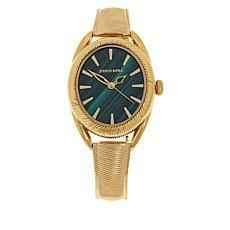 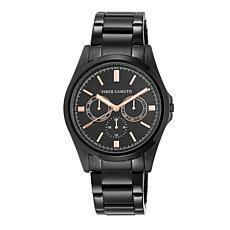 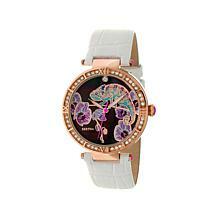 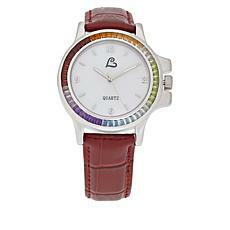 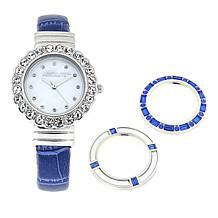 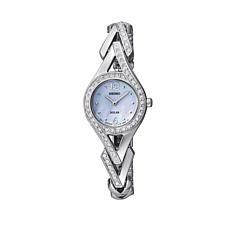 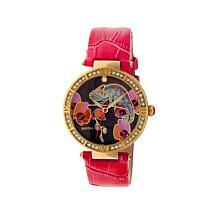 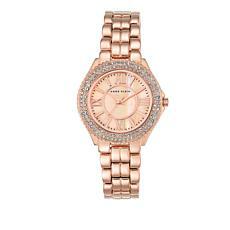 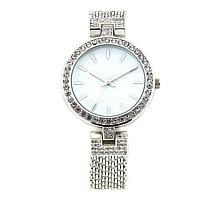 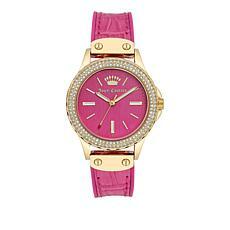 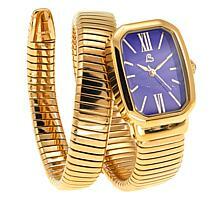 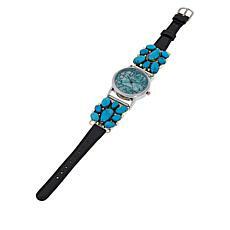 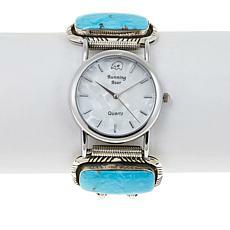 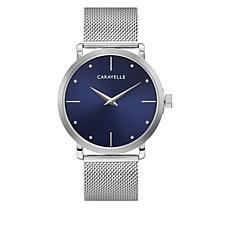 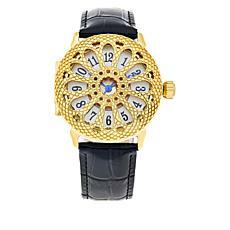 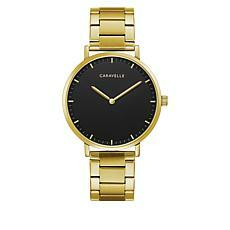 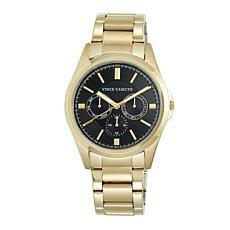 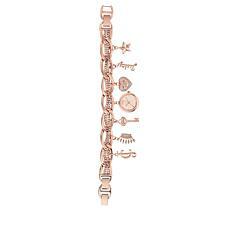 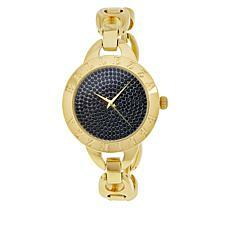 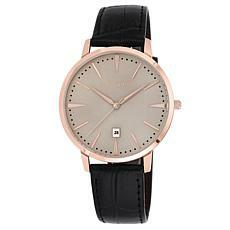 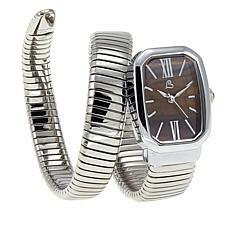 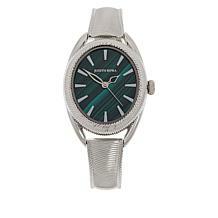 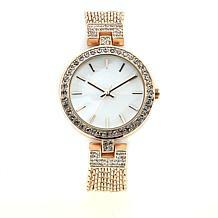 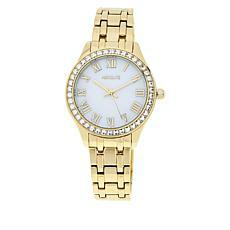 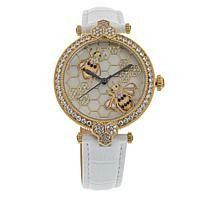 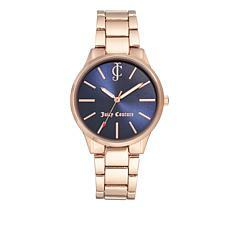 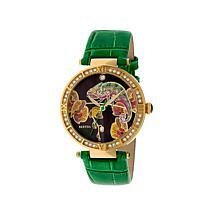 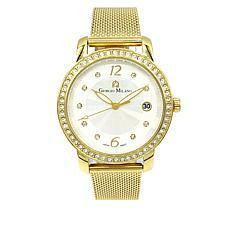 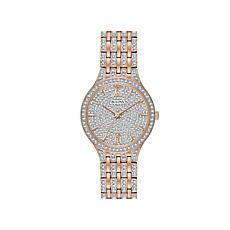 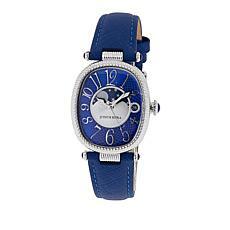 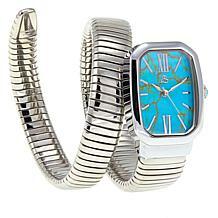 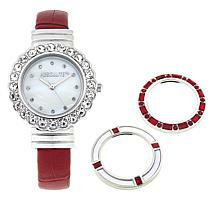 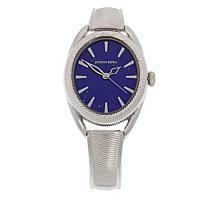 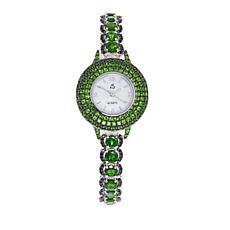 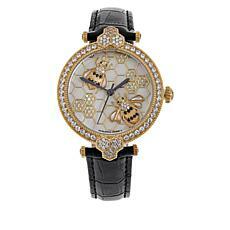 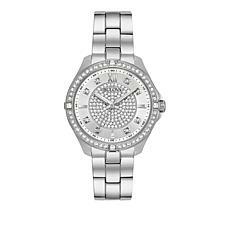 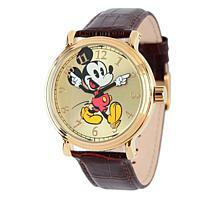 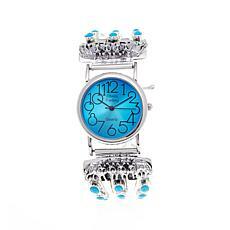 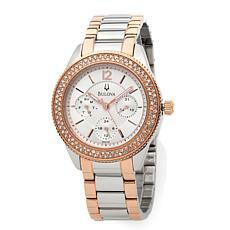 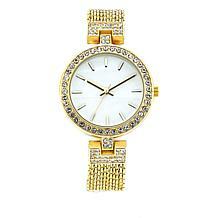 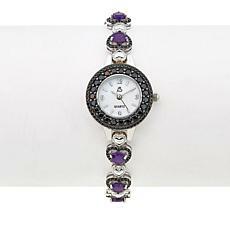 Either way, you’ll find an abundant selection of designer watches on HSN.